Lovin' Lyrics Music Promotions: THIS WEEK'S MEDIABASE ADDS ... IS RADIO TUNING IN TO YOUR FAVORITE NEW MUSIC? THIS WEEK'S MEDIABASE ADDS ... IS RADIO TUNING IN TO YOUR FAVORITE NEW MUSIC? Congratulations to all of the artists making this week's Mediabase Adds list. 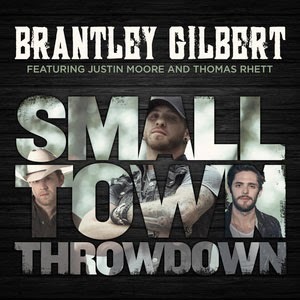 Special kudos to those representing the most added for NEW ARTISTS - Eric Church with 61 HUGE adds for "Cold One", Brantley Gilbert (Featuring Justin Moore/Thomas Rhett) with 19 adds for "Small Town Throwdown" and Randy Houser with 9 adds for "Like a Cowboy". These adds to major reporting stations mean people are paying attention to the new music Keep that trend going! YOU ARE THE VOICE! You are being heard! 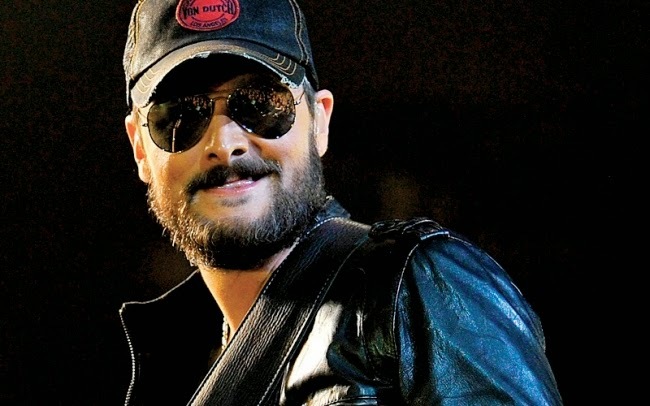 Eric Church .... 61 WHOPPING ADDS for "Cold One"
Brantley Gilbert (Feat. 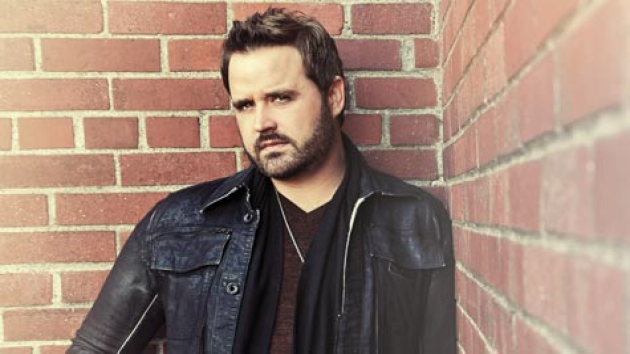 Justin Moore/Thomas Rhett) .... 19 adds for "Small Town Throwdown"
Randy Houser ... 9 adds for his next #1 hit, "Like a Cowboy"